England’s mid-April heatwave saw any available patch of grass in Leeds occupied by a mass of students and workers alike, grateful for every second of the early summer sun. It seems as if even the briefest appearance of the sun is accompanied by a shared desire for outdoor drinking. Leeds’ pubs, bars, and any other building providing a beer garden was packed, and businesses have experienced first-hand the phrase “a little sun makes all the difference”. We took to some of the most popular pubs around Leeds to find out how their business had been affected by the fleeting 20 degree temperatures. Starting on the Leeds outskirts, Horsforth’s Old Ball, a popular gastropub saw business almost double during the heatwave. The Old Ball is popular amongst local students at Leeds Trinity University, and being situated right in the middle of Horsforth’s largest housing estates. While pubs in Leeds town centre have also had the same boom as the sun shone over the city centre. 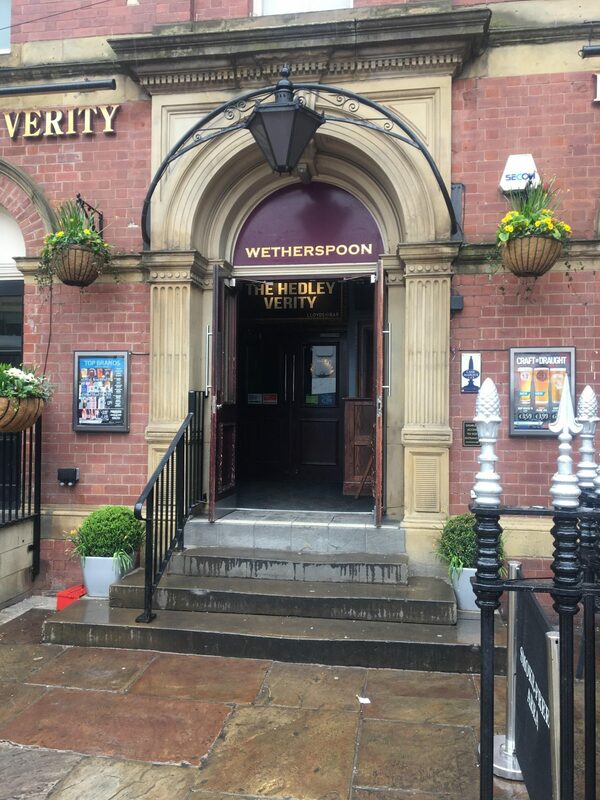 Headingley Veriety – one of the many Wetherspoons in Leeds City Centre. With the good weather set to continue into summer local pubs and businesses can look forward to an increase in business as punters look to enjoy themselves and bask within the heat.